A bucket truck is a vehicle with a boom attached to a bucket which allows a worker to stand in the elevated bucket to perform his or her duties. 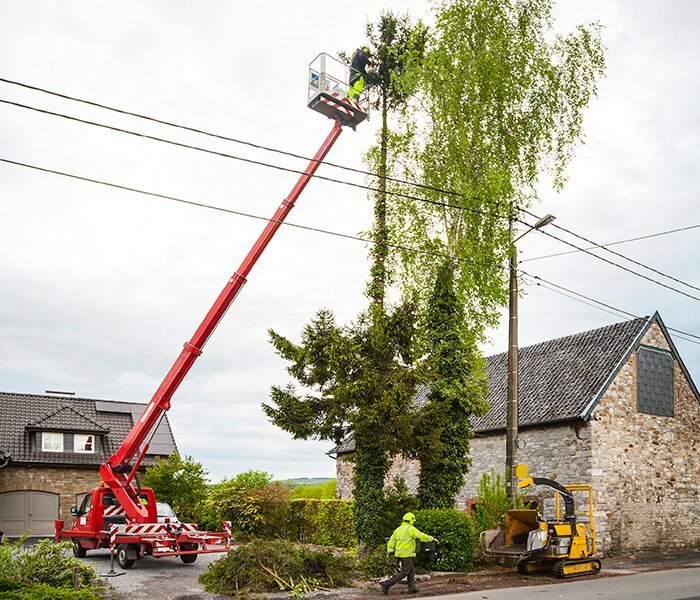 Examples include electricians working on light poles, workers repairing telephone polls, or tree cutters rising up in buckets to cut branches. If you are involved in this type of accident consult with a New York City truck accident attorney today. The New York City bucket truck accident lawyers at Frekhtman & Associates are experienced in bucket truck and cherry picker accidents. If you or a loved one was injured on a bucket truck, contact us for a free confidential consultation.